As you may have already seen on the Forbidden Planet website and other places, the Scream and Misty Halloween Special out next month will now have a variant cover by Glenn Fabry and Adam Brown, which features a title switch to Misty and Scream Halloween Special. The variant edition will only be on sale from comics speciality shops, while the standard edition (shown below) will be on sale in newsagents. Collect 'em both! 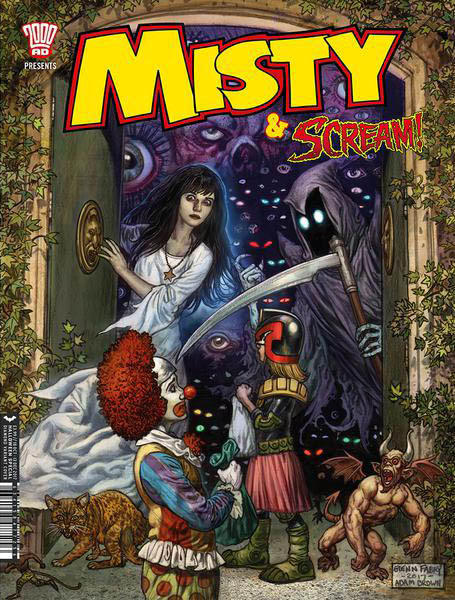 When originally announced, the cover logos caused some controversy because the Misty logo was so small, despite Misty being the longest running of the two comics. Perhaps this variant cover will balance things a little. The Thirteenth Floor by Guy Adams, John Stokes and Frazer Irving. The Dracula File by Grainne McEntee and Tristan Jones. Death-Man: The Gathering by Henry Flint. 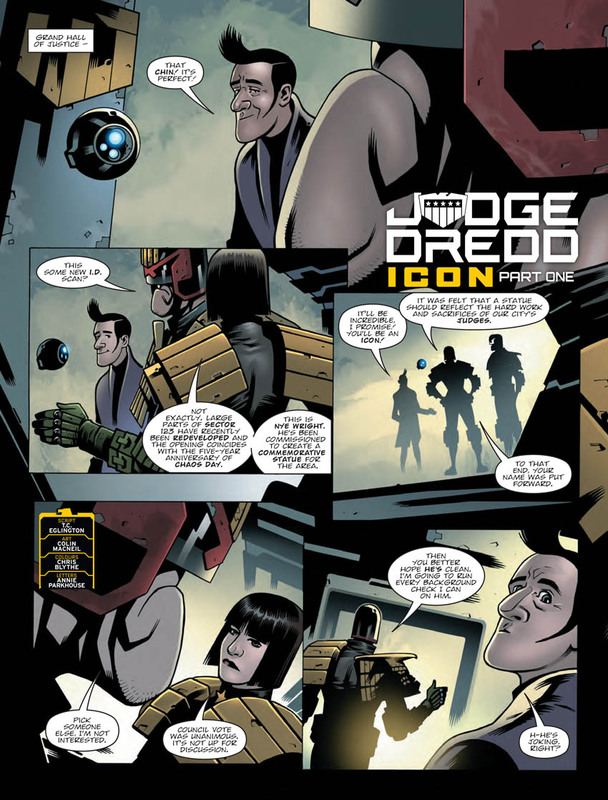 Black Max by Kek-W and Simon Coleby. Return of the Sentinels by Hannah Berry and Ben Willsher. Fate of the Fairy Hunter by Alec Worley and DaNi. The special goes on sale on October 18th for £3.99. 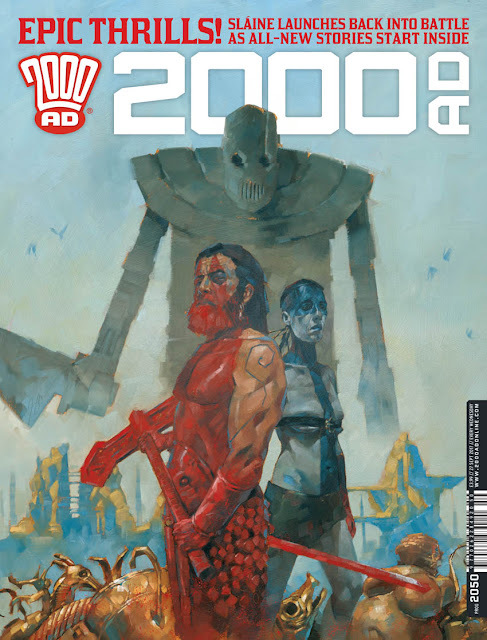 It's very rare for a comic today to reach 300 issues. 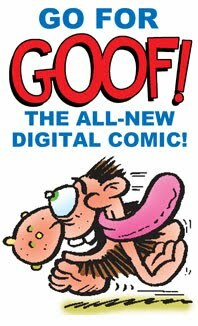 Truth be told, it wasn't that common back in the heyday of British comics either, with titles such as Cor!! managing just over 200 issues and comics such as Jet and Starlord failing after 22 weeks. Even the fondly-remembered Wham! only made it to 187 weeks. 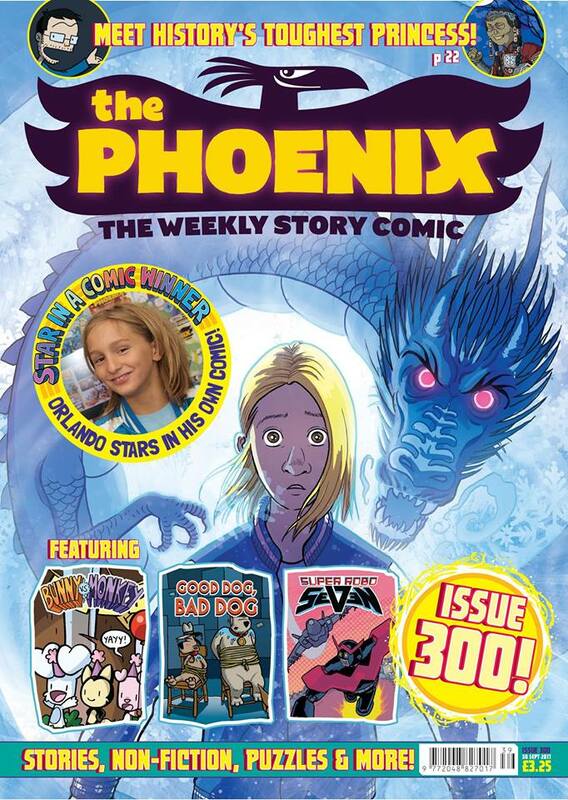 The fact that The Phoenix is an independent comic that relies mainly on subscriptions and includes no paid advertising makes the achievement even more impressive. It may not be as cheeky or streetwise as Wham! or Oink! but The Phoenix has clearly connected with today's generation of readers, just as those comics related to theirs. I admire the way that it allows its artists to use their own styles, rather than have to adopt to a house style, and how the comic has forged its own path instead of imitating other comics. 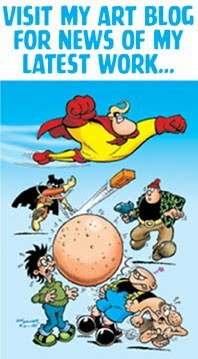 (If you look back at the history of comics it's always been the trailblazers who changed the industry, not the imitators; Comic Cuts, Dandy, Eagle, 2000AD, Viz...). Again then, congratulations to The Phoenix and all of its contributors for reaching 300 issues, - and may there be many more! 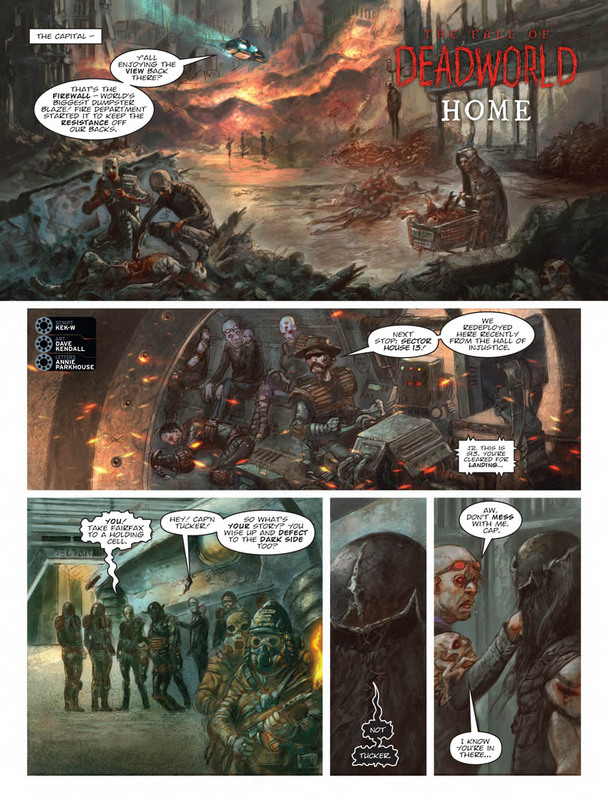 This week, Marvel brought FOOM back in a 40 page full colour glossy format. Free (if you're lucky) or a couple of quid if you're ordering it from UK sellers. I sent away for it, eagerly looking forward to the return of one of my favourite comics mags. 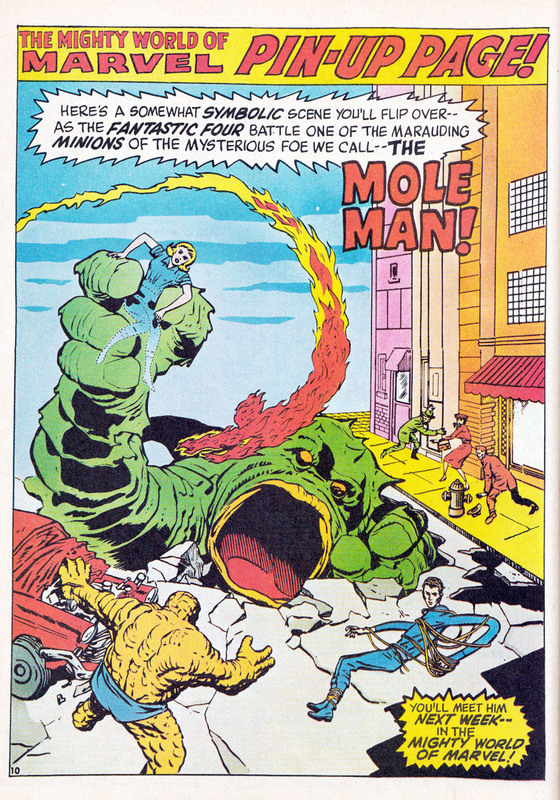 Except... it's sadly lacking in comparison to the original FOOM. Oh, the news aspect is there sure enough, heavily promoting Marvel Legacy, the company's latest gimmick, but that's mostly it. The old FOOM contained brand new artwork and covers specifically drawn for the mag (some even by Steranko, who superbly edited/designed the first four issues) but the new FOOM uses nothing but recycled art from comics of the past and upcoming Marvel Legacy issues. Quite a disappointment, giving it a throwaway feel. 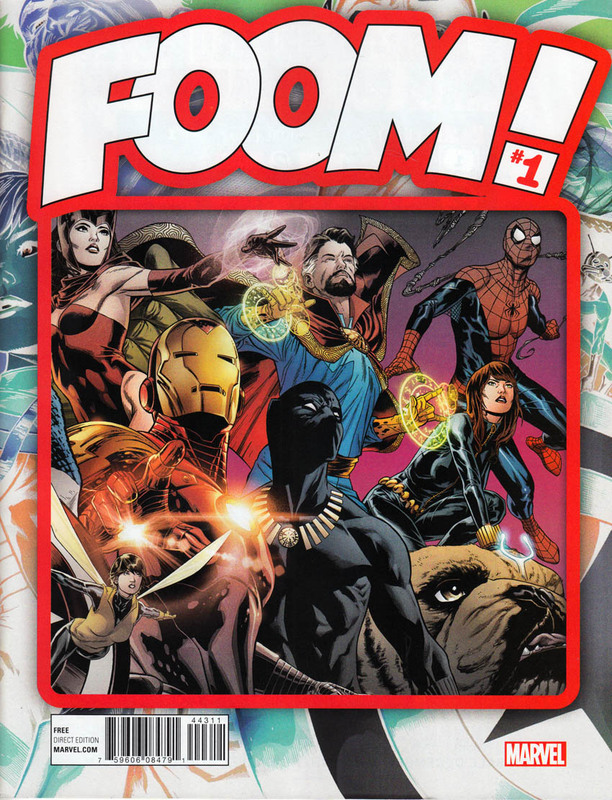 A few years ago, Marvel revived the Marvel Spotlight title as an occasional magazine to promote their latest stuff, and this version of FOOM is closer to that than it is to its original incarnation. Still, if you want to see what's coming up from Marvel, pick up a copy of FOOM from your local comic shop, but bear in mind that it's FOOM in name only. Marvel UK no longer exist under that name of course. For many years now Marvel have been represented in Britain by Panini UK who have the license to publish UK editions of Marvel Comics (and a great job they do too). 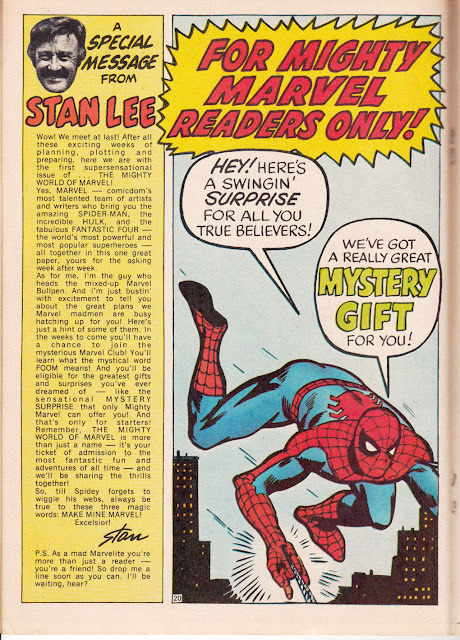 However, Marvel UK had a good run and it all kicked off four and a half decades ago with the comic shown in this post. 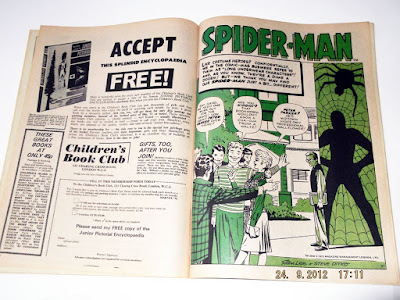 For some reason I missed the TV advertisements on September 30th for the launch of the comic and the first I knew about it was a few days later when my Mum and I were about to embark on a day trip to Blackpool. 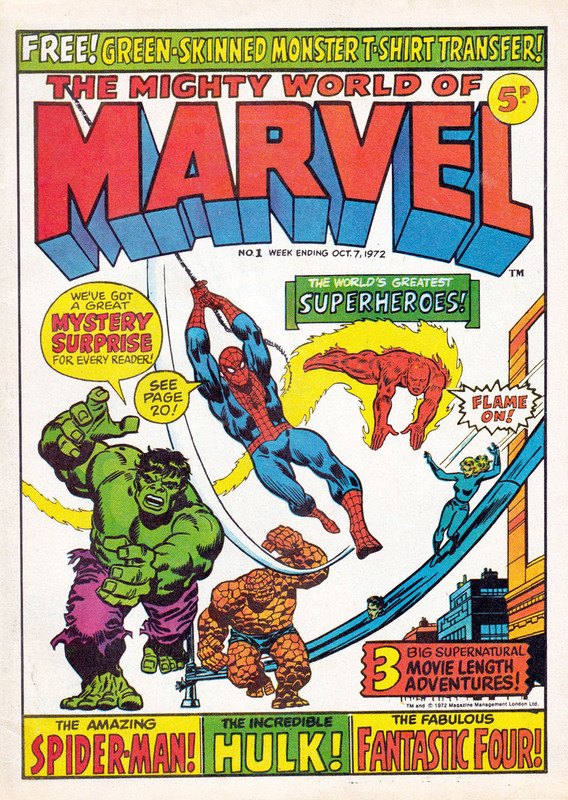 Nipping into the bus station newsagent to buy a bottle of pop for the journey I still remember the excitement when I spotted a pile of copies of The Mighty World of Marvel No.1 on the counter. My eyes nearly popped out of their sockets. 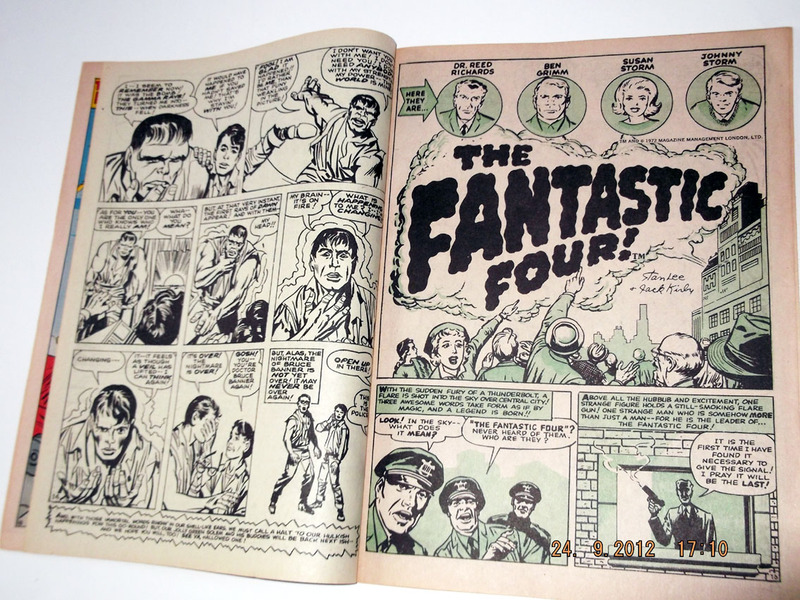 A British Marvel reprint comic to replace the much-missed Fantastic which had folded four years earlier! And with a brand new John Buscema cover to boot! Needless to say, a good portion of the coach journey to Blackpool was taken up reading the comic from cover to cover. The weather was pleasant that day anyway, but I don't think I'd have noticed if it had been lashing down with rain as I was too engrossed in that issue. 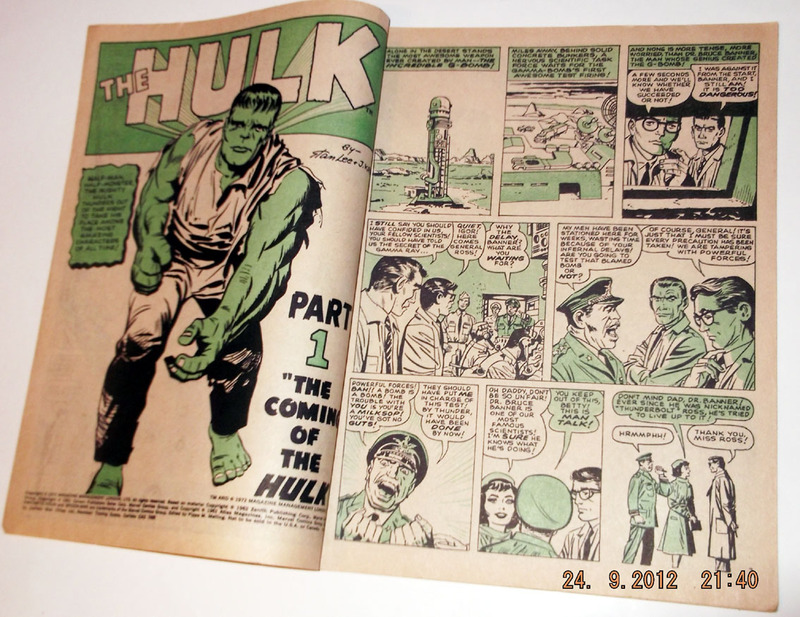 British reprints of Marvel comics had been appearing since the 1950s. Firstly with Len Miller reprinting Human Torch, Kid Colt, and more, and Odhams in the 1960s with their late lamented "Power Comics". 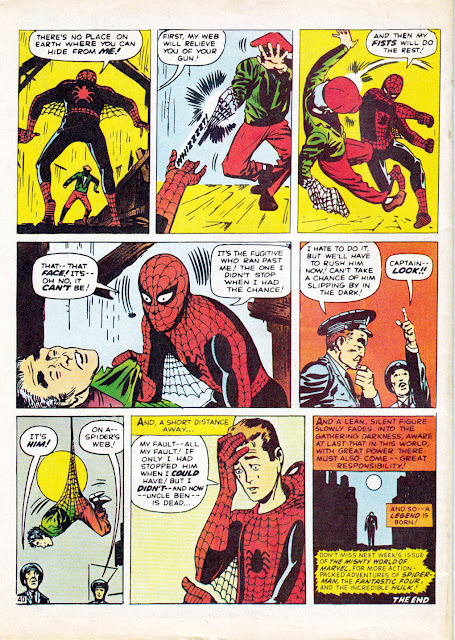 Alan Class comics had haphazardly reprinted some Marvel classics too, but Marvel UK had been set up to introduce Marvel to Britain for a new generation. 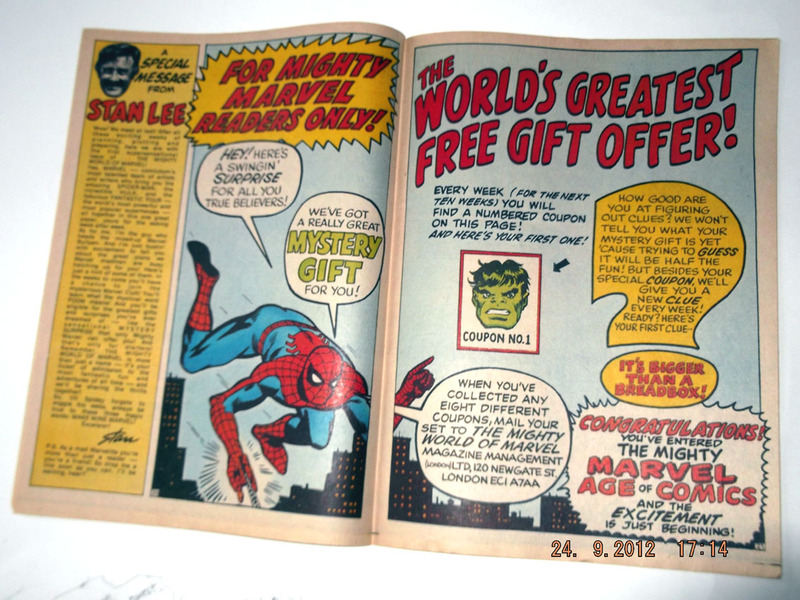 Therefore Mighty World of Marvel was printed Web Offset on matt paper (like Tiger and Cor!!) so it resembled the familiar British format. Only 5 pages were in full colour (increasing to 8 a few weeks later). 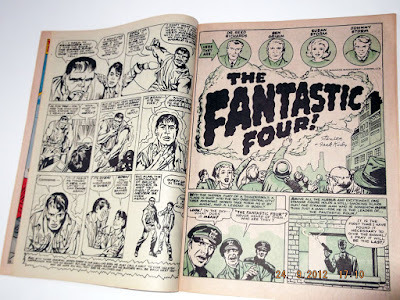 Issue 1 used the colour of one page for a pin-up by recolouring the cover of Fantastic Four No.1. 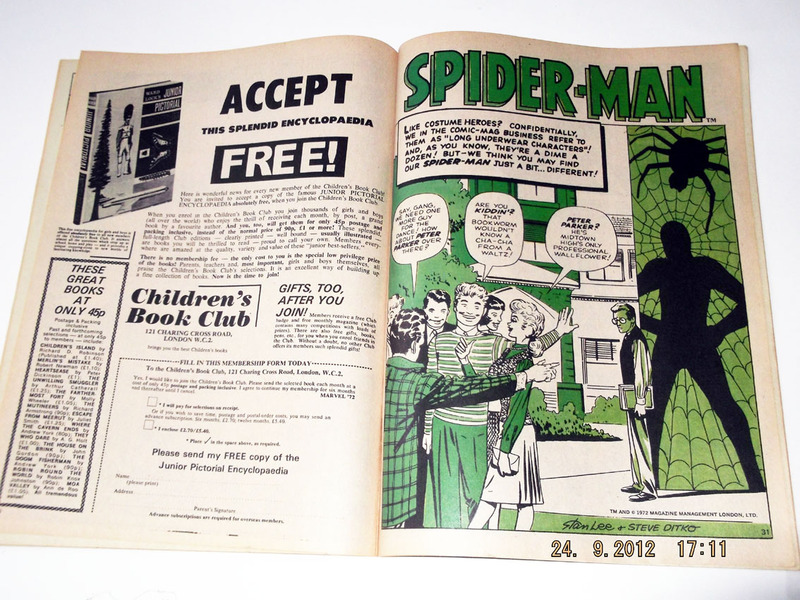 The free gift tucked inside MWOM No.1 was heralded on the cover as "A Green-Skinned Monster T-Shirt Transfer". 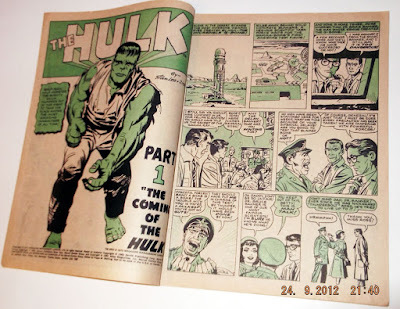 It was of course The Hulk, but bearing in mind this comic was aimed at a brand new readership who would never have encountered him before, the words "Green-Skinned Monster" in the topline were probably more effective. With such an incredibly strong line up of characters and featuring some of Marvel's most iconic stories, how could it fail? 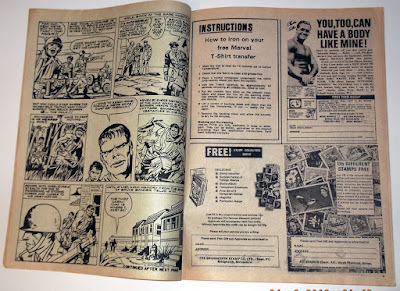 Although I'd read some of the material before in Odhams comics and American reprint comics such as Marvel Tales I bought Mighty World of Marvel avidly every week. 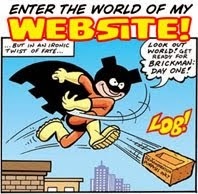 I was 13 at the time, and getting a bit jaded by traditional British comics of the day, so this was just the ticket. Seems a lot of other people felt the same, as Marvel UK swiftly expanded with more comics, - Spider-Man Comics Weekly, The Avengers, Planet of the Apes, Dracula Lives, The Superheroes, Savage Sword of Conan, and numerous others. Some were successful, some were complete flops, but Marvel were firmly established as part of the UK comics scene. As the message in issue one said, "The excitement is just beginning". It certainly was. 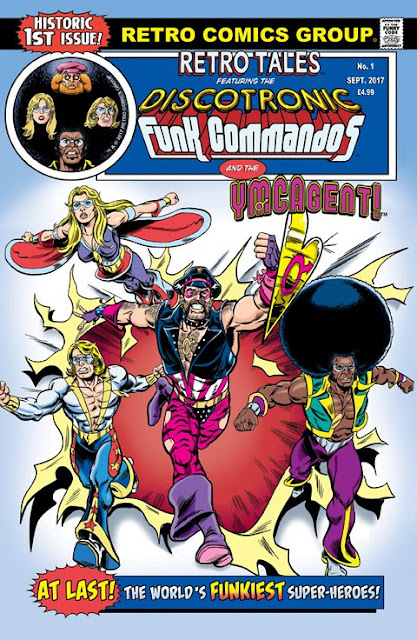 I could never have dreamed back in 1972, reading Mighty World of Marvel No.1 on that coach journey to Blackpool, that I'd be a contributor to MWOM's second series in the 1980s with some of my earliest cartoons appearing in its pages alongside Captain Britain by Alan Moore and Alan Davis. That second run was short lived, but after a gap of about 20 years Panini UK revived The Mighty World of Marvel. Now published every four weeks, that incarnation is still running and the latest issue (below) is in the shops now. 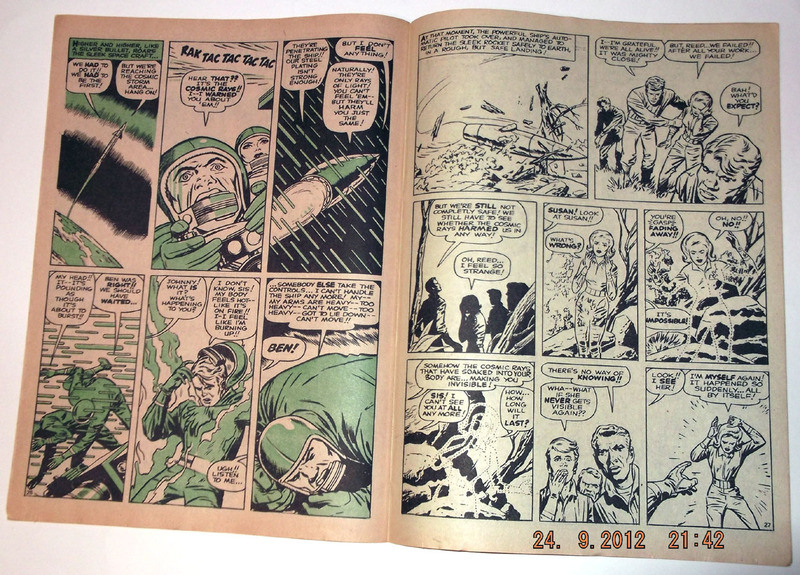 The original MWOM had 40 pages for 5p with only a handful of colour. 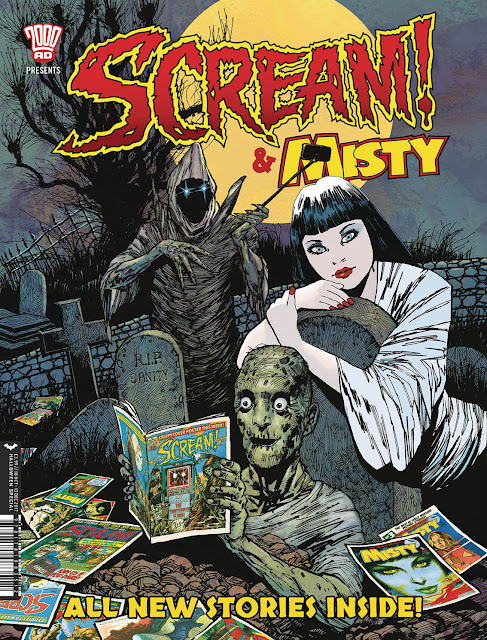 The current issue has 76 pages in full colour for £3.99. Not a bad evolution for the price. 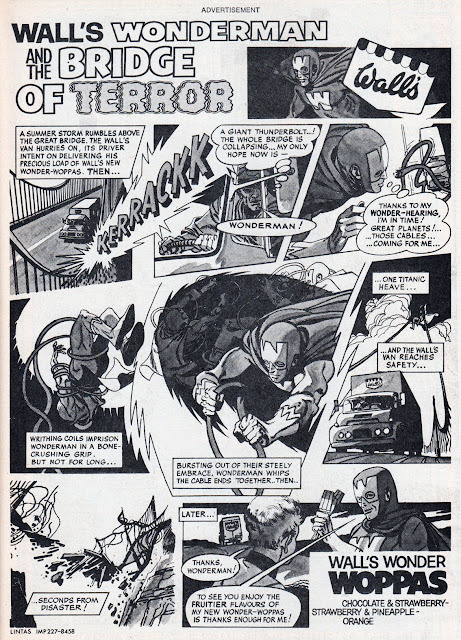 Frank Bellamy is well known in comics circles for his work on strips such as Heros the Spartan for Eagle, Thunderbirds for TV21, and Garth for the Daily Mirror, but (as some of you also know) he also worked in advertising. 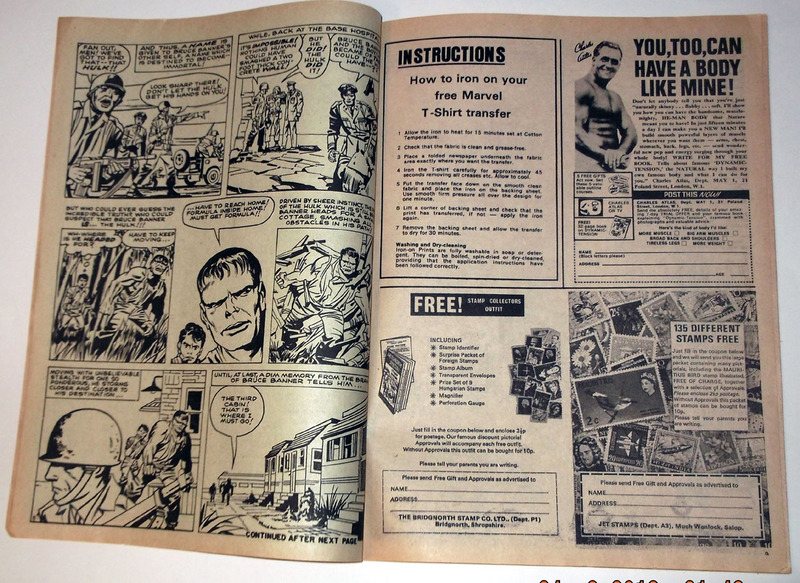 Some of those adverts appeared in the weekly comics too. In 1970, Bellamy produced two full page comic strips featuring Wall's Wonderman; a bespoke British superhero promoting Wall's Wonder Woppas ice cream lollies. The strip shown above is one I scanned from my edition of Tiger dated 30th May 1970. 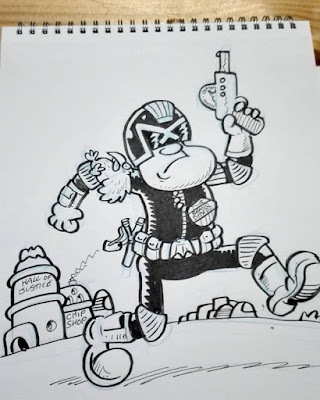 Mike Noble is well known for his fantastic comic strip work for TV21 and Look-In amongst other comics, but here's something that some of you may not have seen before. 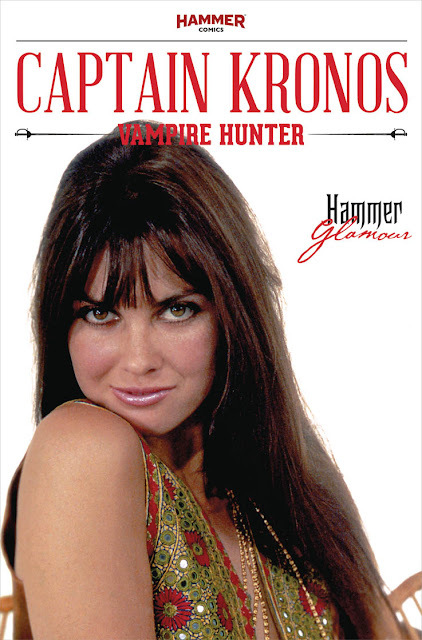 (It was a new discovery for me anyway, when I bought this book on eBay last week.) 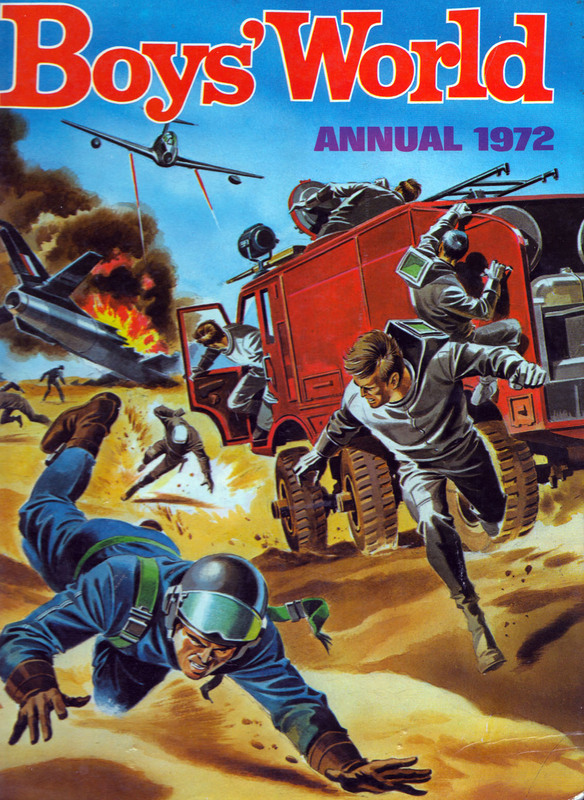 Mike's cover artwork for Boys' World Annual 1972 (published in 1971 by Hamlyn for Odhams Books). Sadly, there's no art by Mike inside the book, but for my money it was worth buying for the cover alone, so I thought I'd share it with you on my blog today. Mike Noble has been my favourite adventure comics artist since I was 5 years old. 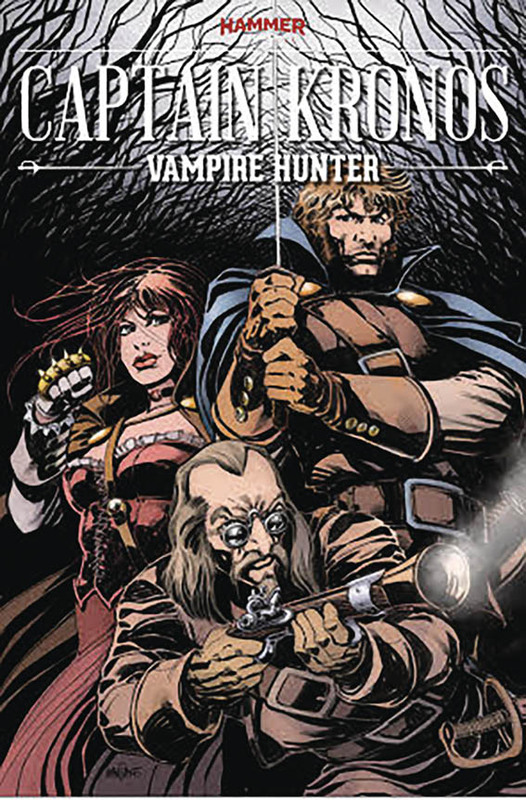 The contents are a mixture of a handful of short complete adventure stories (some reprint) and features. Boys' World weekly only ran from 1963 to 1964, but the annual continued until this final one for 1972. The classic French comic strip popularised by the 1968 cult movie Barbarella, returns to comics in an all-new monthly scripted by British writer Mike Carey and drawn by Kenan Yarar. I'm very sorry to say that I won't be able to attend Coventry Comic Con next Sunday. I'm behind schedule with several jobs which are needed by early next week so will be working over the weekend to meet deadlines. 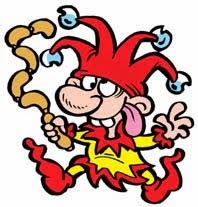 I was foolish to say I'd go to so many events this month (four within five weeks) but didn't realise when I accepted the invites how they would clash with comics deadlines. I'll pace things differently next year. I really enjoy going to conventions but I've taken too many on this year (15 which I've cut back to 12). My apologies to those of you expecting to see me at the Coventry show. 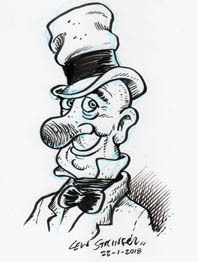 My next event will be the Lakes International Comic Art Festival in Kendal, over the weekend of 13th to 15th October. In the meantime, if you're free on Sunday, go along to the Coventry Comic Con and give it your support. Details at the link. The third issue of the new Tank Girl series, The Wonderful World of Tank Girl, arrives after Christmas with a spy spoof theme. Even the logo is based on The Man From U.N.C.L.E. The third in a series of four stand-alone stories! 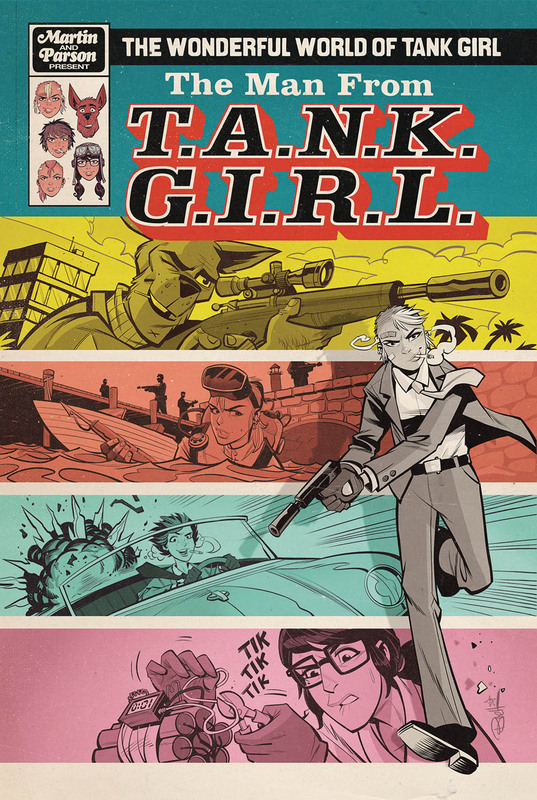 Tank Girl goes undercover and Sub Girl goes under the covers in this spy-thriller epic! The gang find themselves at the mercy of Australia's nastiest crime syndicate, and there's only one way out - acting like a bunch of stupid secret agents! Next month, The Champions takes over as the headline strip in The Mighty World of Marvel, the British reprint anthology. 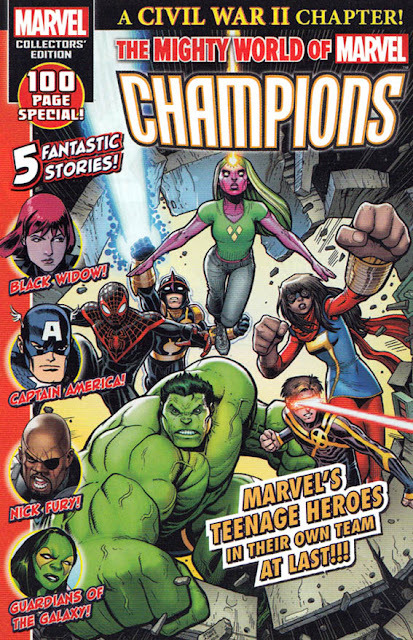 The last few issues have seen Guardians of the Galaxy on the masthead, but the arrival of the Champions team of teen heroes will herald a change to the comic. The Black Widow also returns in her own series that issue too. Personally I'd have thought that having her as the headline strip would have attracted more attention (with Natasha being one of Marvel's movie stars) but hopefully the Champions will bring in new readers too. The Mighty World of Marvel No.14 (featuring The Champions) goes on sale on 19th October. 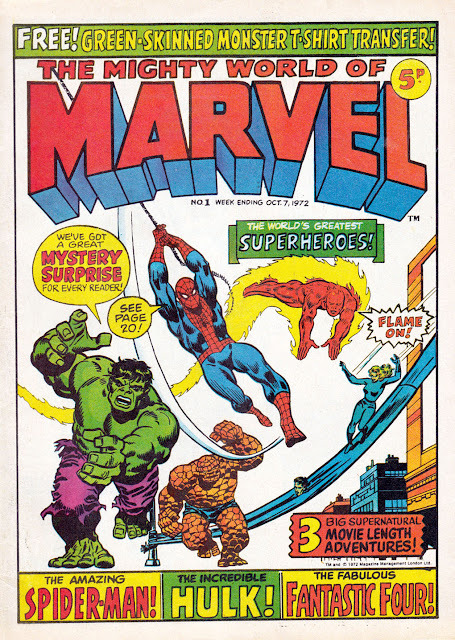 Curiously, the cover of the next issue (shown above) does have some similarities to that very first cover, with today's versions of a Hulk, Spider-Man, and a stretchable superhero (Ms.Marvel)! MIGHTY WORLD OF MARVEL #13. On sale 21st September! 76 pages of Marvel Universe adventure! Three awesome stories! £3.99! 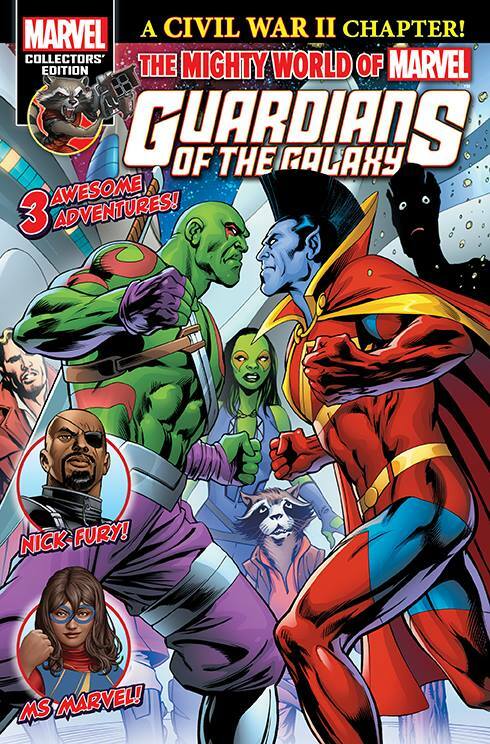 The Guardians of the Galaxy face the terrifying power of Mother Entropy! By Jim Starlin and Alan Davis! A Civil War II chapter! Ms Marvel takes a stand in the conflict – and her life changes forever! By G Willow Wilson and Adrian Alphona! Another Civil War II chapter! Nick Fury crosses swords with the Black Widow! More spy action from Declan Shalvey! Featuring material first printed in GOTG: Mother Entropy #3-4, Ms Marvel #11 and Civil War II: Choosing Sides #4. ESSENTIAL X-MEN #15. On sale 21st September! 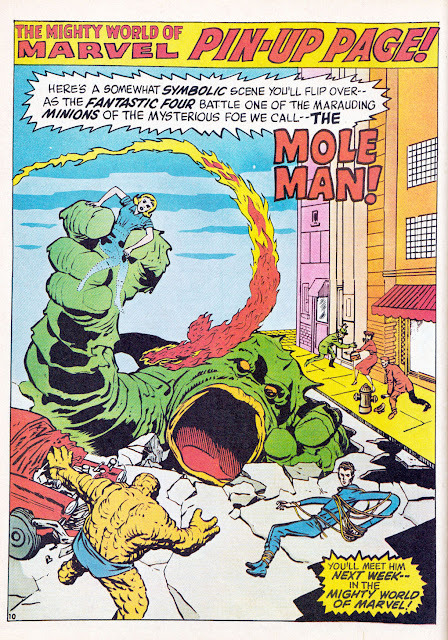 76 pages of Mutant Mayhem! Three uncanny tales! £3.99! At last the dark truth can be revealed: what happened between Cyclops and the Inhumans that led to disaster for the X-Men? 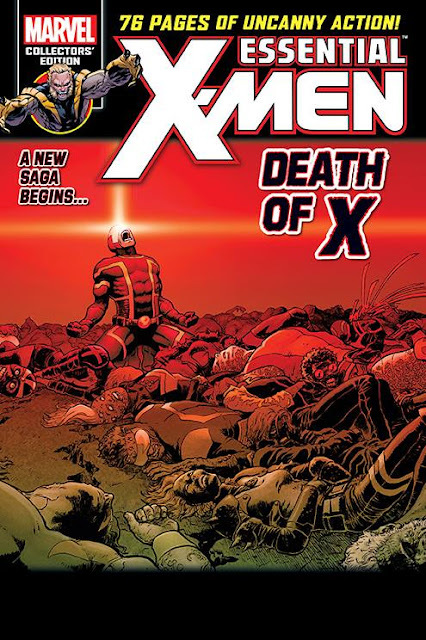 Find out in ‘Death of X’ By Jeff Lemire, Charles Soule and Aaron Kuder! Magneto discovers the power behind the new breed of weaponized mutants! By Cullen Bunn and Greg Land! The Original X-Men battle demons in Miami! By Dennis Hopeless and Mark Bagley! DEADPOOL UNLEASHED #6. On sale 21st September! 76 pages of Marvel’s hottest hero! Three amazing stories! £3.99! Why are homicidal maniacs dressing as superheroes?! Deadpool and Hawkeye are gonna find out – or die trying! By Gerry Duggan and Matteo Lolli! Deadpool is now a duck – and he's taking Howard into space! More craziness from Stuart Moore and Jacopo Camagni! Deadpool tries to rescue Negasonic Teenage Warhead! 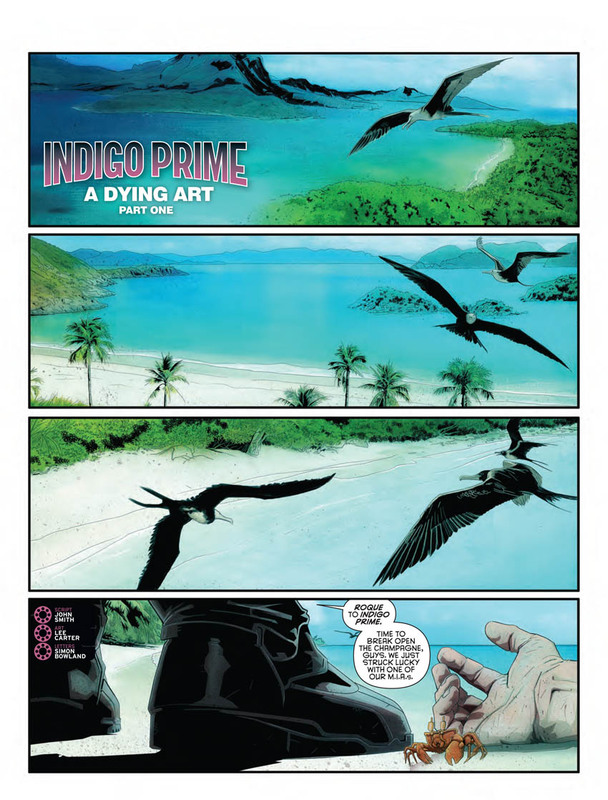 More action from Cullen Bunn and Iban Coello! 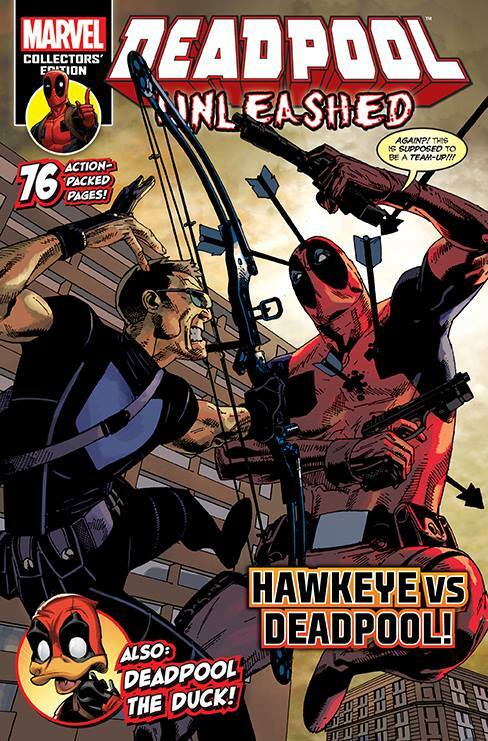 Featuring material first printed in Deadpool: Mercs for Money #4, Deadpool the Duck #2 and Hawkeye vs Deadpool #0-1. A great day at Preston Comic Con! 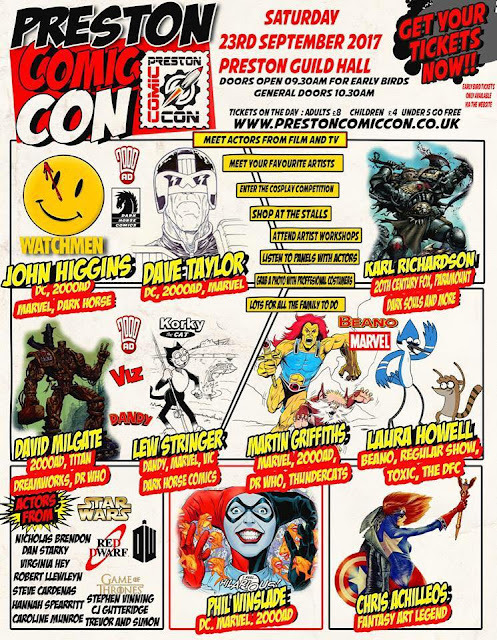 My Twitter and Facebook feeds seem to be full of comments about the Leeds' Thought Bubble convention that's on this weekend, but personally I'm very happy that I chose to accept the invite to Preston Comic Con. 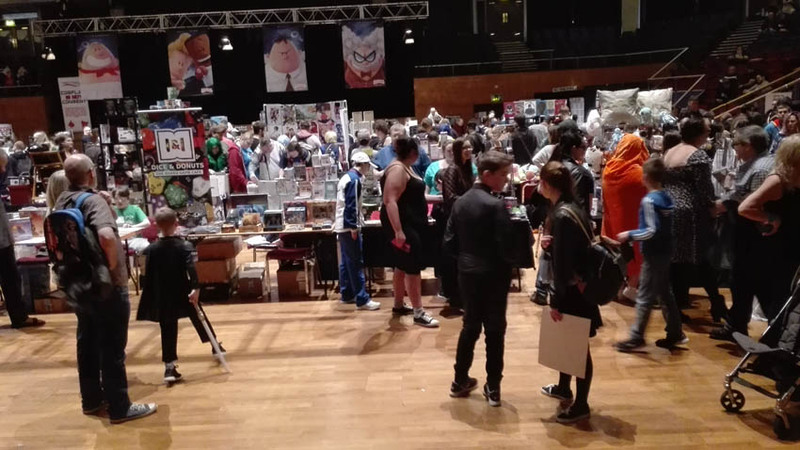 Preston Comic Con took place yesterday in the city's Guild Hall. I'd heard good things about the show from previous guests, but I was concerned that attendance might suffer due to it clashing with other comics events in Leeds and Cardiff (and numerous SF events around the country). My fears were unfounded. 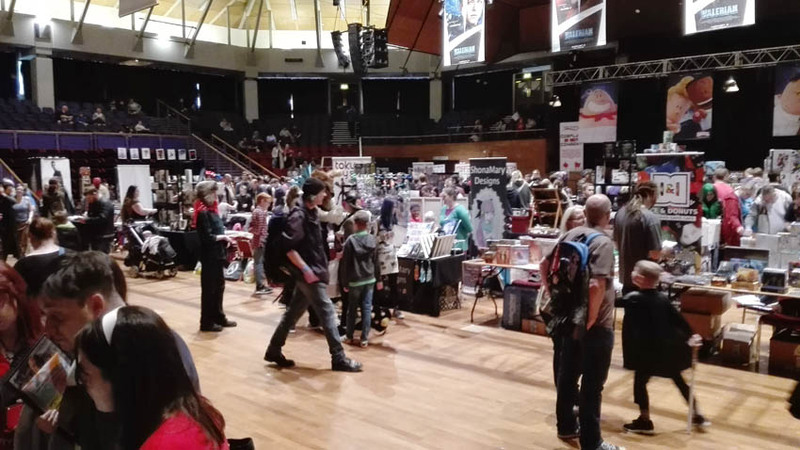 Preston Comic Con was one of the busiest events I've been to this year. Firstly, my thanks to Darren Wildman, Paul Dunne, and the rest of the Wonky Rocket team for their outstanding hospitality. We were collected at the railway station, wined and dined on Friday night, and looked after throughout the con on Saturday. The show had an equal balance of guests from comics and film/tv, and we were all treated the same, and it was good to mix with each other. A shining example of how a comics/media convention should be run. As I said, the event was very busy, and I was sketching most of the day. (Which is why I didn't have time to take many photos other than the view from my table.) I know that some people look down their noses at 'Comic Cons' that include actors, but in my experience it's a positive thing (as long as there are comics guests on the bill as well). 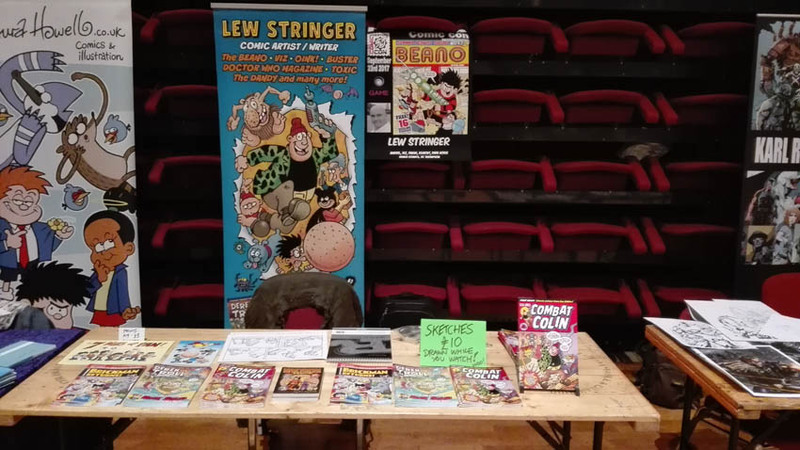 The media guests attract a slightly different crowd to the comics-only events, and I find that people are pleasantly surprised to find "The Beano is still going?!" 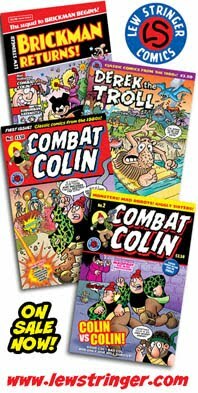 or "I remember Oink / Combat Colin!" so it enables comics guests to engage with members of the public we might otherwise never meet. It was a real pleasure to attend Preston Comic Con, and good to catch up with friends such as Laura Howell, Phil Winslade and his wife Pippa, Trev and Simon, Clare Eden, and (far too briefly) John Higgins, Dave Taylor, and Martin Griffiths. Great to see artists Adrian Salmon and Tim Perkins too, who dropped by for chat, and also good to meet artists Dave Milgate and Karl Richardson. Rogue Trooper returns to 2000AD next week! 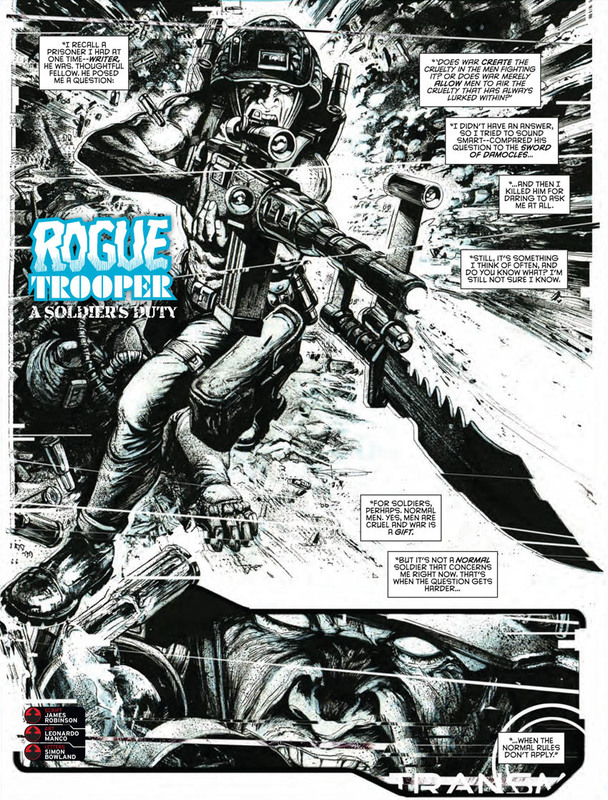 There's a fantastic new Rogue Trooper strip by James Robinson and Leonardo Manco coming up in 2000AD Prog 2050 next Wednesday, 27th September. Sadly it's only a one off, but to my mind it's the best strip in this issue. 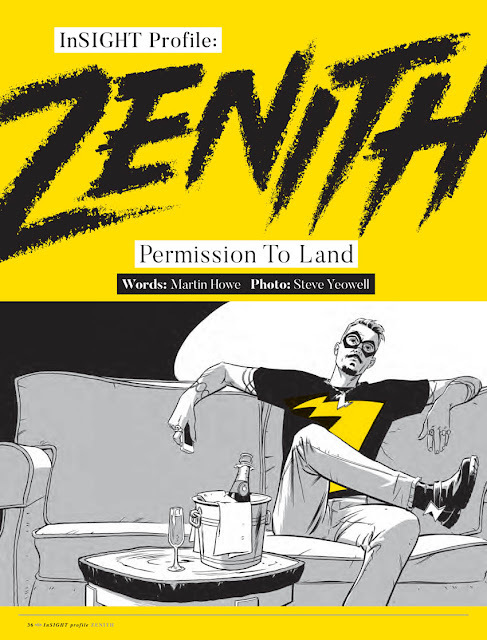 plus a short ZENITH feature by Martin Howe and Steve Yeowell. See you in Preston this Saturday! 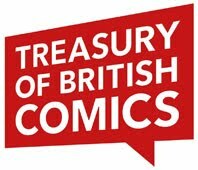 Wow, there are at least four comics events around the country this weekend (who sez the UK comics community is dead?). 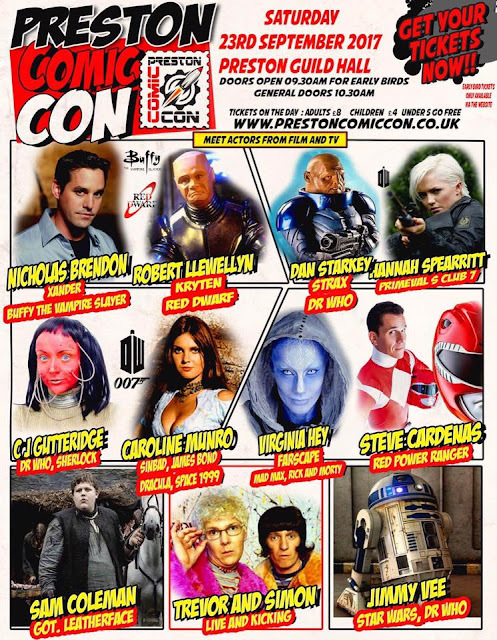 You'll find me at Preston Comic Con on Saturday 23rd September, at the Guild Hall, along with all these fine folk. Come along and say hello! 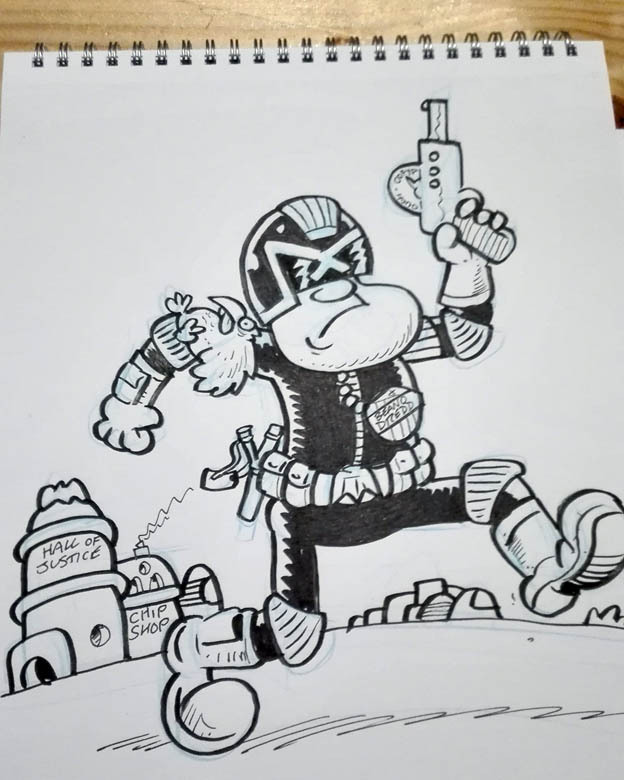 I'll be bringing my comics and doing sketches on request. If you're at the Cardiff Film and Comic Con this weekend, don't miss your chance to buy Retro Tales No.1 from its creator, Simon Williams! This fantastic first issue features the Discotronic Funk Commandos as well as YMCAgent in thrill-packed fun fests that are so retro they'll make your clackers go crazy! You may remember Simon Williams as one of the artists on Panini's home-grown Marvel comics of a few years ago. I really think he's one of the best superhero artists in the UK. Heck, he could teach some of the U.S. artists a thing or two too. 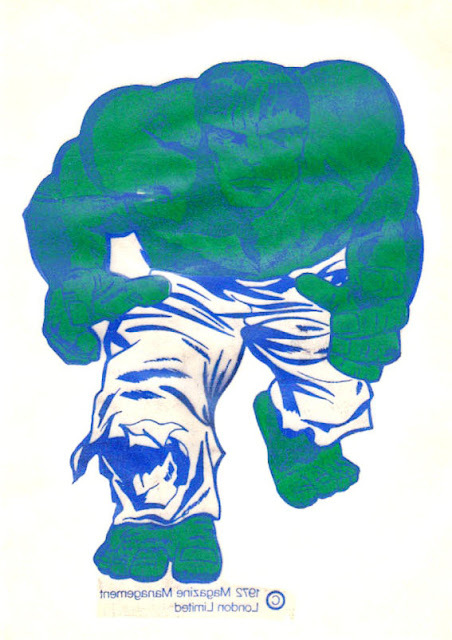 A man perfectly suited to draw The Incredible Hulk. Are you listening, Marvel? At present, Retro Tales will only be available from Simon at the Cardiff show, but hopefully it'll be available via mail order or something soon. 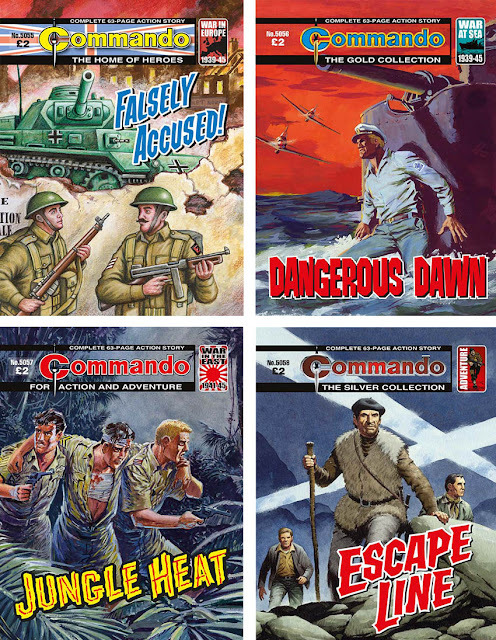 Here's the latest info on the four issues of Commando that will be out this week. In answer to a few who expressed surprise that "Command os still going? 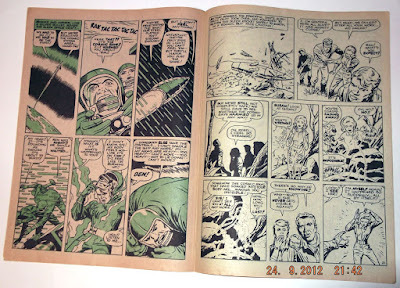 ", D.C. Thomson publish eight issues a month (four every fortnight) of this, Britain's longest-running adventure comic! Every other issue is brand new, alternating with a reprint. 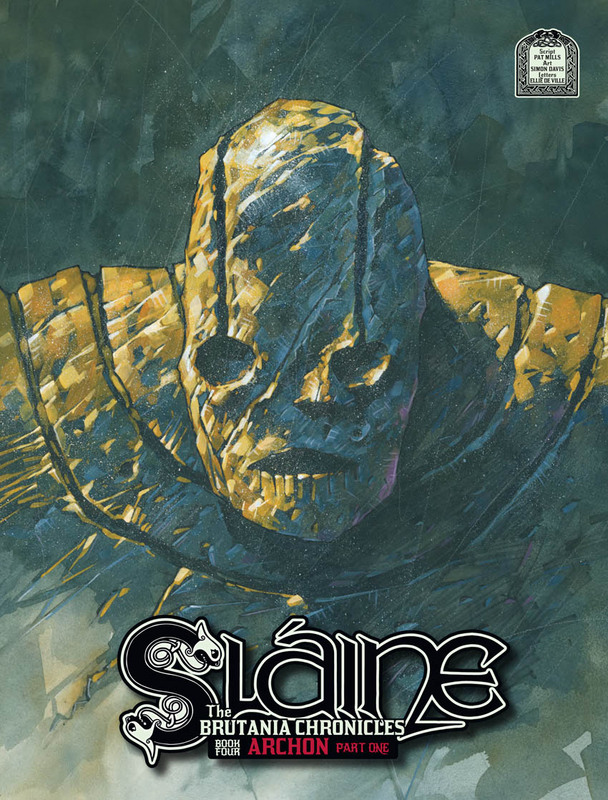 Written and drawn by Jaume Forns, with cover art by David Alexander, the story and art merge perfectly, complimenting each other under Forns’ auteuristic control, while Alexander’s traditional art cover shows the claustrophobic intensity of the ruined French village. When Petty Officer Gordon Laker is captured by a Japanese patrol boat, surrender is never an option – but neither is escape. Hell-bent on revenge for his sunken submarine crew, Laker isn’t ready to give up and if his Japanese captors think he’s going to a P.O.W. camp, then they don’t know their port from their starboard! No, Laker is ready to take that boat, sail for the nearest Allied port and get back to battle. 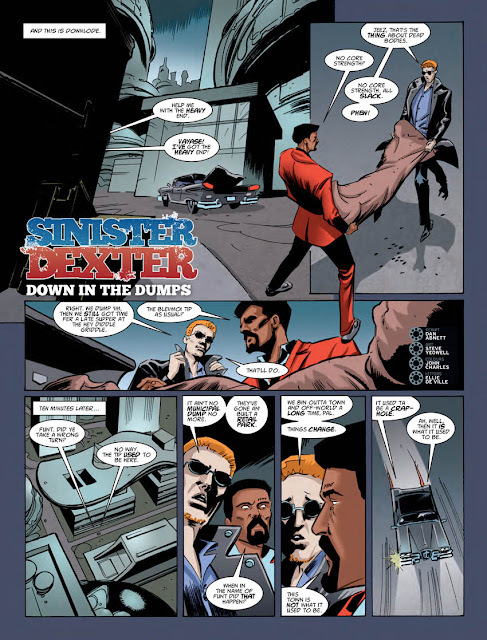 With artwork by Gonzalez, whose minimal shading and refined attention to facial expression makes Lester’s rag-tag prisoners come alive. Complimenting is Lopez Espi’s 1960s cover, with a blood red sky and jagged waves thrashing against our brave hero. Manuel Benet’s interior and cover art is, as always, dynamic with crisp lines, distinct shading and memorable character design, adding to the roguish rivalry of Colin Watson’s leading duo. A series of lifelines run by French Resistance men, “COBWEB” helped ferry downed aircrew back to Britain by crossing the Pyrenees into neutral Spain. Helping them is Marcel Dupont, a former French journalist recently released from captivity in Spain after being betrayed when escaping the Civil War. Now, leading a group of Allies across the perilous mountains, Marcel’s guide seems hauntingly familiar… Could he be the same man who led him to capture so many years ago? A twisting story that will keep you guessing, Alan Hemum’s Silver Age issue takes inspiration from classic westerns, with artwork from Garijo that really draws from the beauty and danger of the Pyrenees– and all wrapped up in an Ian Kennedy cover to boot! 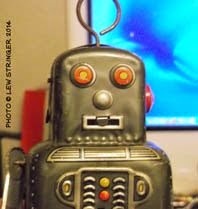 Seems my blog behaved strangely last night, repeating a post from years ago as a new post. I've only just noticed, and deleted it, but subscribers may have already received it, wondering what's going on, so I felt this explanation was necessary. Sorry for any confusion. Just for a change of topic, let's look at something different, but kind of related to comics. "Sweet Cigarettes" were a very popular treat when I was a kid and there were numerous brands associated with them. Today you'd know them better as "Candy Sticks" but back in the 1960s they had a dob of red colouring on one end to give the illusion of a lit cigarette. They became "Candy Sticks" later because it was deemed inappropriate for little kids to mimic smokers. 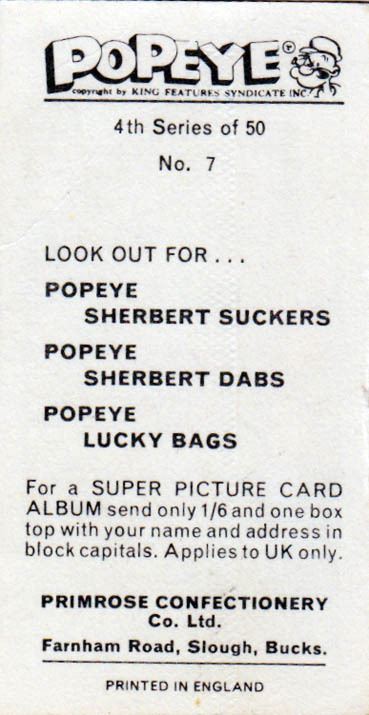 Although they never inspired me to start smoking, they did encourage a sweet tooth! There were loads of characters who had their own Sweet Cigarette packets; Doctor Who, Thunderbirds, Huckleberry Hound, and many more. 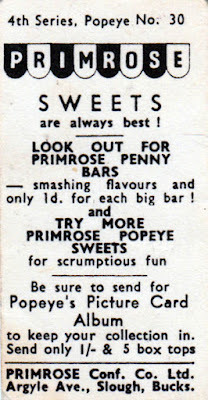 Each packet had a free full colour card inside, encouraging kids to collect the set of 50 or thereabouts. 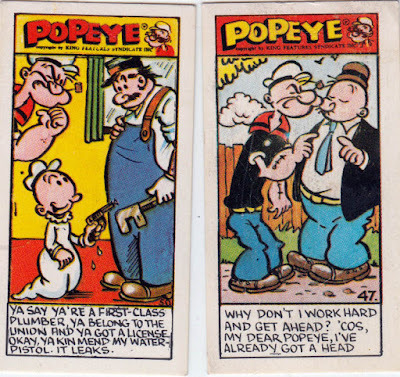 This was, as you may know, a junior version of the cards given with packs of real cigarettes in the early to mid-20th Century. 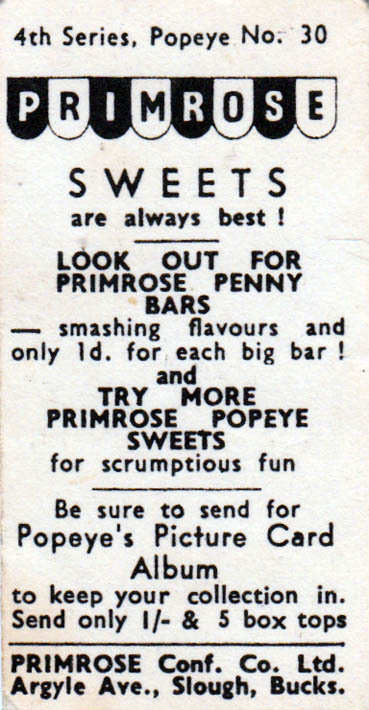 The examples I'm showing here today are from the Popeye sets produced by Primrose Confectionary of Slough. I think there were four sets in all, but I only have the few shown here. (I doubt anyone ate their way through over 200 packs to get every card!) 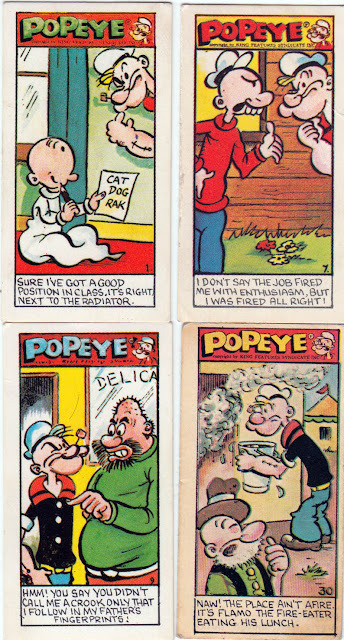 They originated from the early 1960s but they must have been reprinted as I had these in the late '60s. 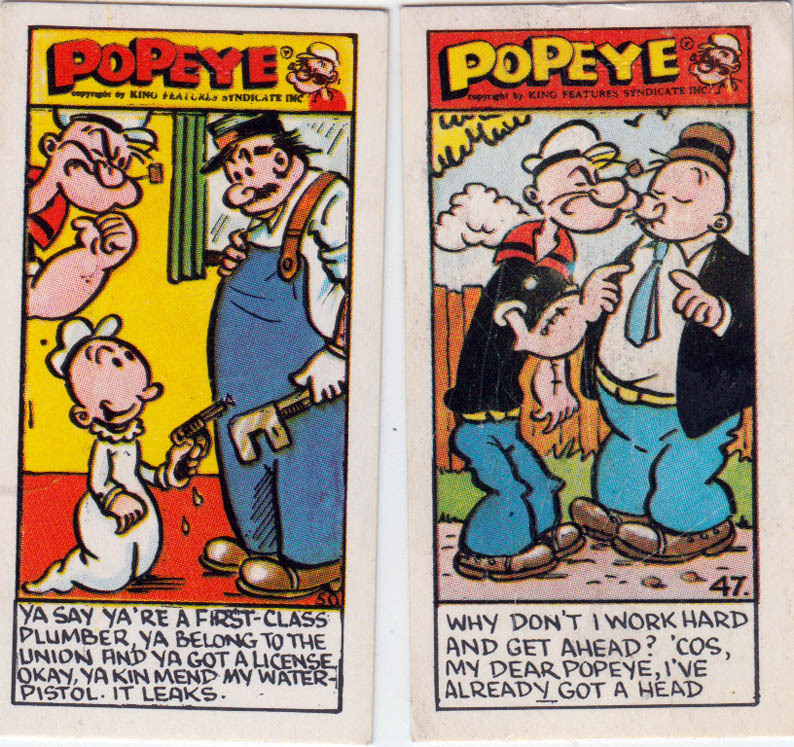 As for their relevance to comics, I believe that some Popeye cards (if not all) were drawn by Denis Gifford. 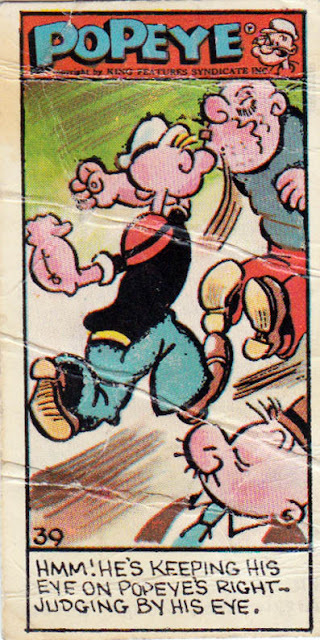 That certainly looks like his lettering, and he could mimic the style well enough to do a convincing Popeye. If anyone knows for sure, please let me know. Next stop: Preston Comic Con! The Wonderful World of Tank Girl is coming!